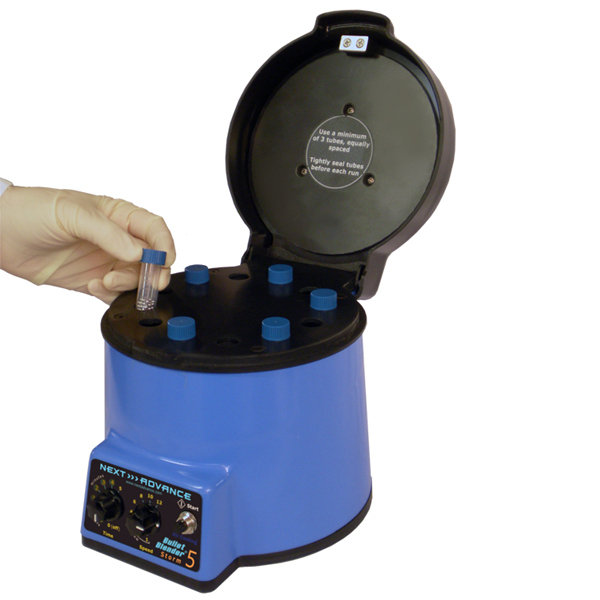 Homogenizer for 12 samples in 5mL tubes with more powerful motor and Air Cooling. Includes starter kit of beads, scoop and tubes. Our best model for grinding dry grains and other hard agricultural samples. 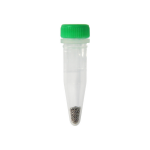 Use with our Stomper accessory to mill even large, hard samples like dried soybeans and corn.